Imagine a spacious room, flooded with light and fresh air, a stylish place to entertain or just relax and watch the world go by. 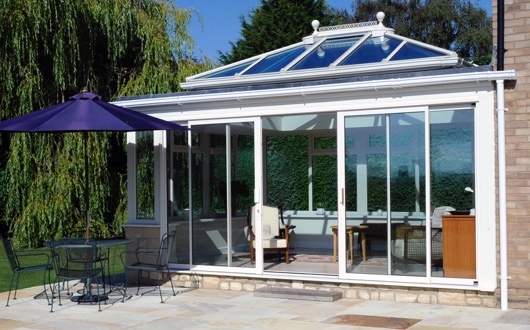 A conservatory can completely transform your home and lifestyle. 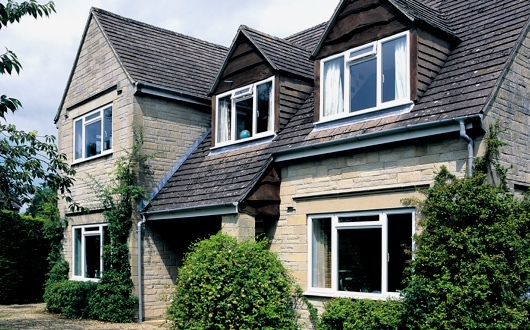 Whatever your requirements at Classic we can offer something for everyone whether you require a simple Lean To, conservatory or an Orangery. 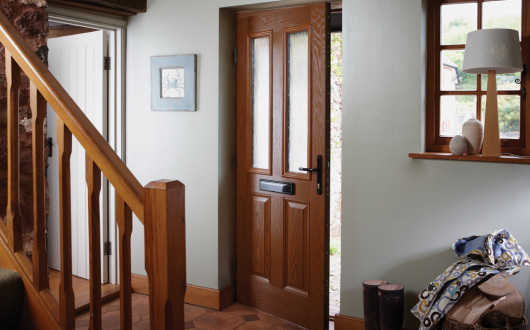 With an endless range of designs such as Edwardian, Victoria, P-shaped, an extensive range or colour options and a full surveying and consultation process you are guaranteed to get exactly what you want.